This project was commissioned by Mr. Robert Pagliarini of Orange County, CA. Robert and his wife wanted to start a movement through couture. 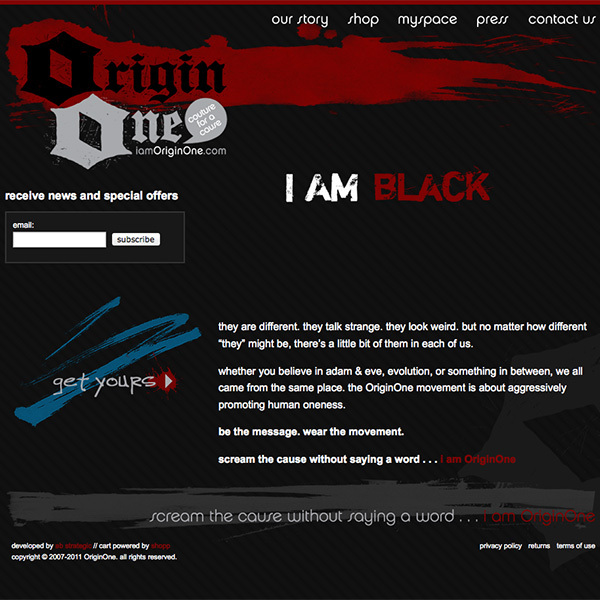 A site dedicated to selling clothing with one deep principle in mind, human oneness. I had a blast working on this project. The design was creative and the message was on point.